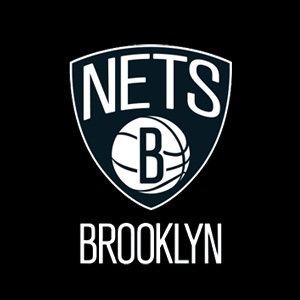 The Brooklyn Nets promote responsible drinking and positive fan behavior at Barclays Center. The Nets Fan Code of Conduct and the details of the Nets alcohol management plan that appear below ensure that fans have a safe and fun experience. The arena staff has been trained to intervene where necessary to help ensure that the above expectations are met, and guests are encouraged to report any inappropriate behavior to the nearest usher, security guard or guest services staff member. Guests who choose not to adhere to these provisions will be subject to ejection without refund, and revocation of season tickets and may also be in violation of city ordinances resulting in possible arrest and prosecution. The NBA, Brooklyn Nets, and Barclays Center thank you for adhering to the provisions of the NBA Fan Code of Conduct. Barclays Center participates in the Bud Light Good Sport Designated Driver Program. This is an initiative that encourages guests to be responsible designated drivers. Guests can sign up to be a designated driver at the Brooklyn Marriott Guest Services Center on the Ticketmaster Main Concourse.